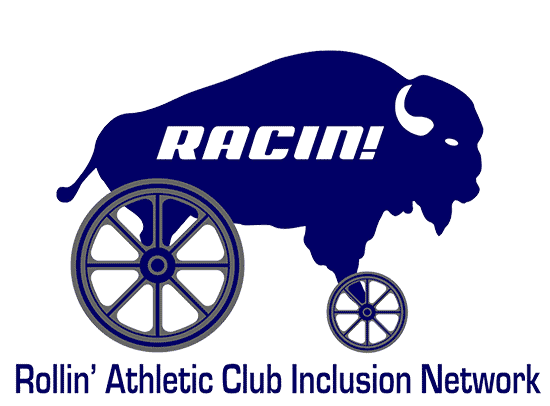 The mission of the Rollin’ Athletic Club and Inclusion Network (RACIN!) 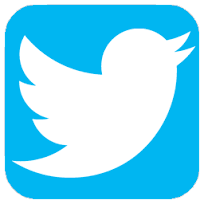 is to improve the physical, social and emotional lives of people with developmental disabilities through regular physical activity and involvement in the local racing scene. Together, we run, walk and roll!